A version of this story first appeared in the print edition of TheWrap Magazine’s Emmy The Race Begins Issue. 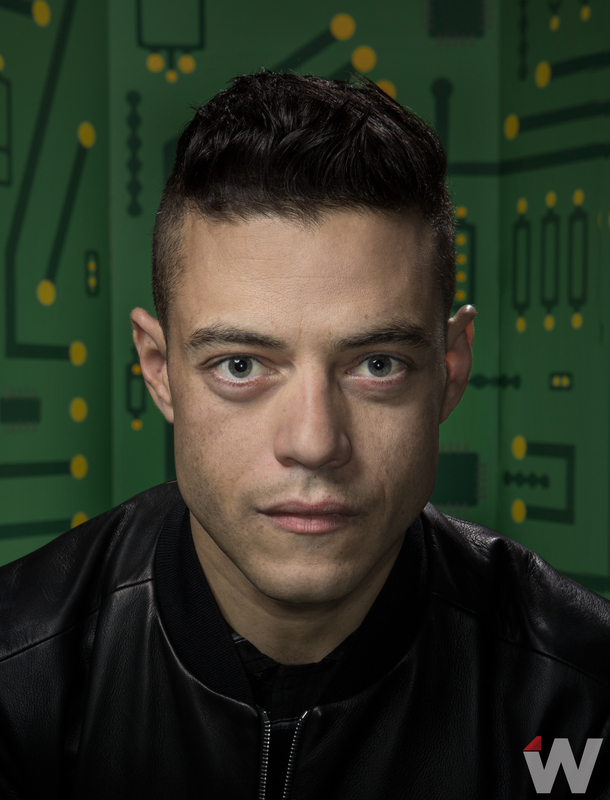 Rami Malek was one of the few people who wasn’t surprised by the twists that came late in the first season of “Mr. Robot,” the USA drama in which he plays an antisocial but gifted hacker who gets sucked into an overarching conspiracy as he fights to maintain a tenuous grasp on reality. Malek called the show “sly and provocative,” a good description of a dark drama that has already been honored at the Golden Globes and Critics’ Choice Awards. And his role as the gaunt, haunted Elliot Alderson has taken the 34-year-old actor of Egyptian descent out of the pigeonhole of ethnic roles in which actors who look like him have often toiled. Mr. Robot returns to USA for its second season starting July 16.